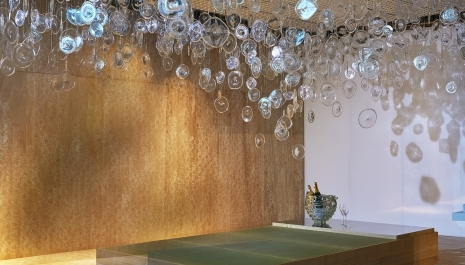 Design Miami/ partners with dynamic brands that share a passion for design, luxury and excellence. Our unique program offers opportunities of engagement and brand awareness. Our Partner activations range from site-specific design commissions to the support of content-driven manifestations or the creation of exclusive hospitality programs. Our vast network of designers, architects and wealth of experience in advisory services, including designer selection, curated briefs and production budget projections, provides a full range of services catered to each partnership.